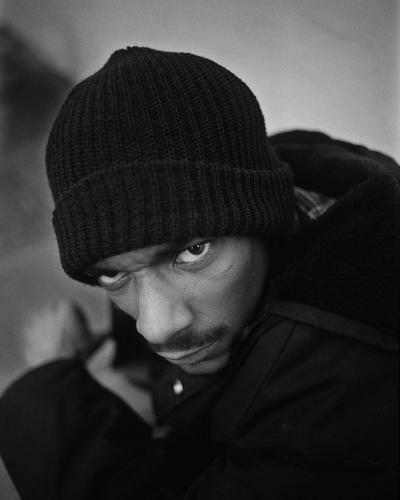 The top of the rap world – the one, the only Snoop Dogg. His voice has become the one of a movement proving to all that the underdog can and will come out on top. 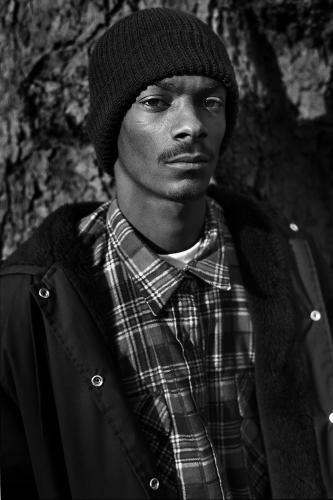 Calvin (Snoop) was born into a humble family in Long Beach Cali. His musical talents came to light from an early age, learning piano and starting to rap at the age of 6. Come graduation from high school Snoop fell in with the wrong crowd. 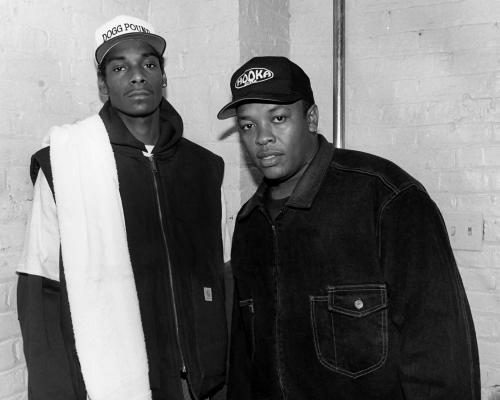 With another conviction looming over his head, Snoop was dragged out of his gang life by hip hop’s godfather Dr Dre to make music that defined what we now know as modern hip hop. 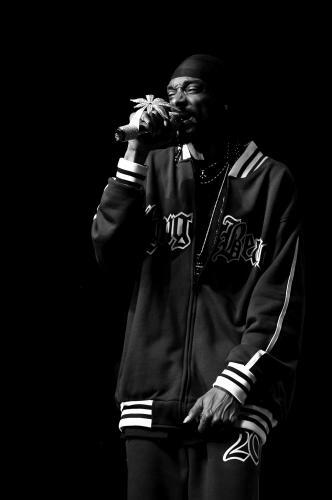 Snoops influence spreads far beyond music. He’s since become a stand out star of the big and small screens, a breakneck businessmen, and a fashion forward icon. We’ve known him under three different aliases, each representing an evolution of his musical style and ideological mindset. 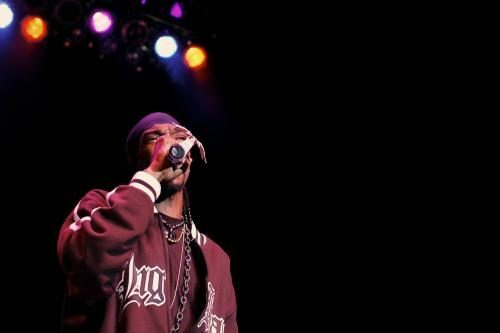 But throughout his evolution into each of his new identities, one thing has never changed – Snoop’s undoubted authenticity and unapologetic attitude to life. 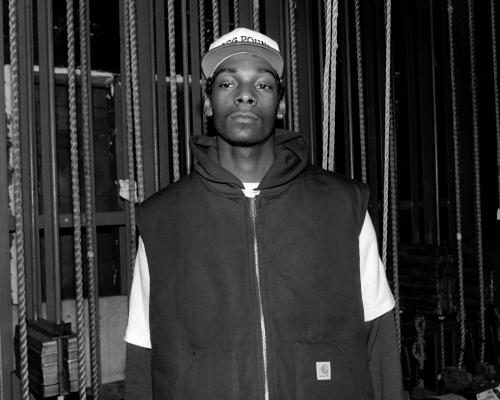 These images are a testament to a true hip hop legend — now and forever.